Life-threatening situations require immediate help and suitable actions. Whether they are triggered by illness or injury, fast assessments of medical conditions are important because they pose a serious danger to your physical well-being. Reaction time and quick response is crucial in these situations. Your body is sending you signs, trying to inform you that something is wrong. You should always consider all of your symptoms, because most life-threatening conditions are connected. But, you should always act on them, because doing that might save your life. The five conditions listed in this article are considered to be the most usual medical conditions that require emergent medical evaluation, treatment, and care. Chest pain is a serious condition. Vital organs, the heart, and the lungs are situated in the chest cavity, and most illnesses of these organs include chest pain as a symptom. Chest pain is a definite sign of a coming heart-attack. If you have already been diagnosed with a heart condition, it is imperative you seek immediate medical help. Calling an ambulance is a thing you should always consider. Chest pain is also a condition associated with severe lung illnesses, such as severe bronchitis or pneumonia, and requires quick medical attention as well. Loss of breath or uncontrollable/unstable breathing can be associated with numerous conditions. Depending on the severity, they can be linked as a symptom of something as serious as an asthma attack, pneumonia, or heart attack to less serious conditions, such as over-exhaustion and stress. Nonetheless, breathing difficulties should not be ignored, and if the condition continues in duration and the pain levels rise, medical attention is absolutely necessary. Abdominal pain varies both in levels and place of pain. Depending on that, it is associated with different conditions and organs. When severe, abdominal pain is linked to appendicitis, liver or kidney failure, and gastro-intestinal infections. Medical attention should be acquired for evaluation and treatment immediately. Some associated symptoms occurring along with abdominal pain are vomiting, fever, and blood in stool or urine. Depending on the depth and position of the cut, lacerations can be fatal from loss of blood or organ incision. Deep cuts must be medically taken care, and upon evaluation of the wound, doctors will clean, disinfect, and stitch the wound. If needed, they may provide a blood transfusion to replace the blood loss and antibiotics to stop pain and the chance of infection. If severally lacerated, the first thing to do is to put pressure on the cut to stop the blood flow, and seek medical attention right away. Many people have allergies, and although most people are informed and cautious about them, most are also unaware or undiagnosed. Some of the most severe reactions involve organ failure, choking, skin rashes, and bloating. Severe allergic reactions can be life-threatening and require immediate medical care. If you experience some of these conditions, it is imperative you act on them and consider them an emergency, always seeking medical help as soon as possible. If you are uncertain of your condition, it is still necessary to consult a doctor. 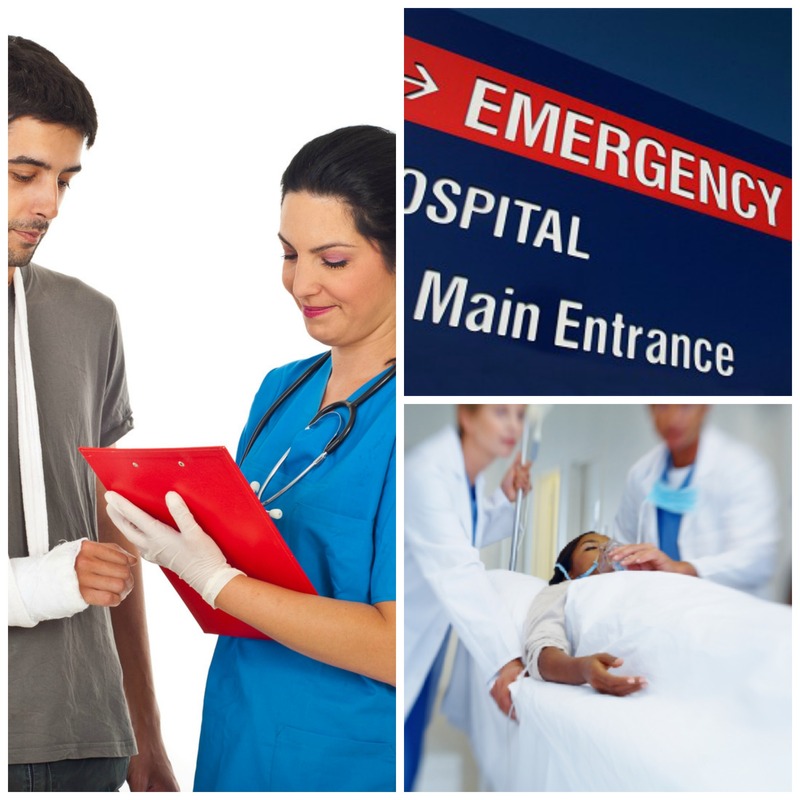 The best action is to visit an urgent medical center which provides 24 hour urgent care. 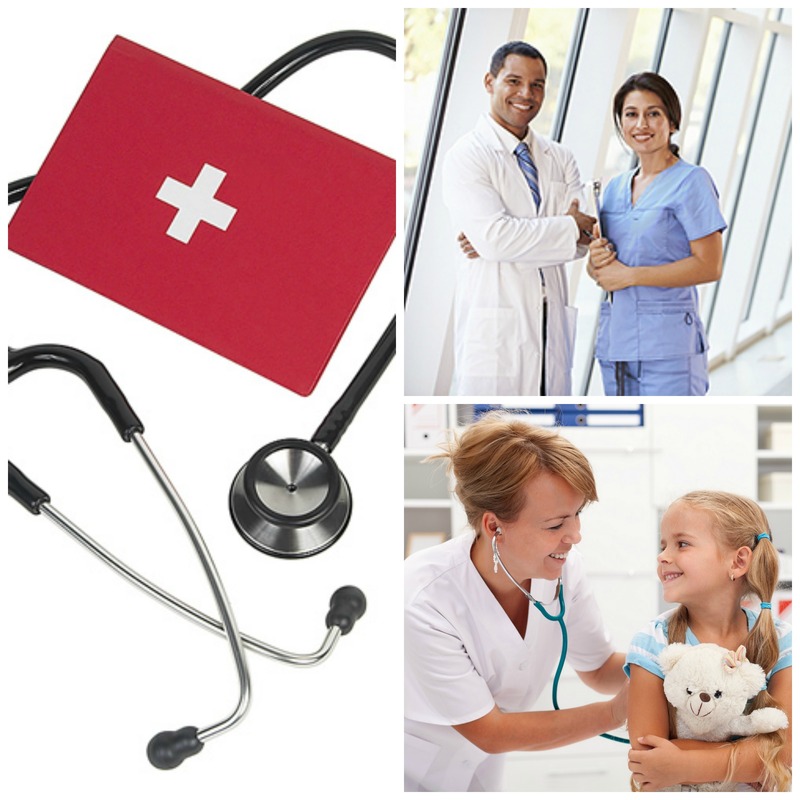 The doctors there will give a fast assessment, diagnosis, and correct treatment. If the situation demands it, they will appropriately and safely divert you to an emergency center.